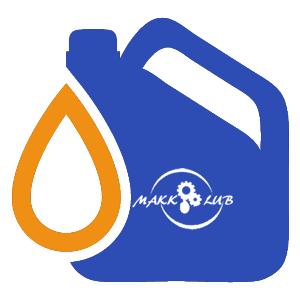 Makklub’s lubricants have been individually formulated for each specific application and operating conditions. This is done to maximize both protection and performance. • Customized lubricant development for most applications available upon request.